We have an impressive new range of indoor LED screens available for hire, ensuring you have the perfect big screen for your project. Audiovisual.ie are delighted to offer LED Screen hire for indoor events large and small. High Resolution indoor LED Screens are the perfect display solution for indoor events such as exhibitions, conferences, awards shows, experimental marketing, DJ and corporate events. They deliver high impact, stunning video and images that will simply blow your audience away. Our LED panels come in 1000m x 500m size and can be configured in many sizes to suit your requirements. 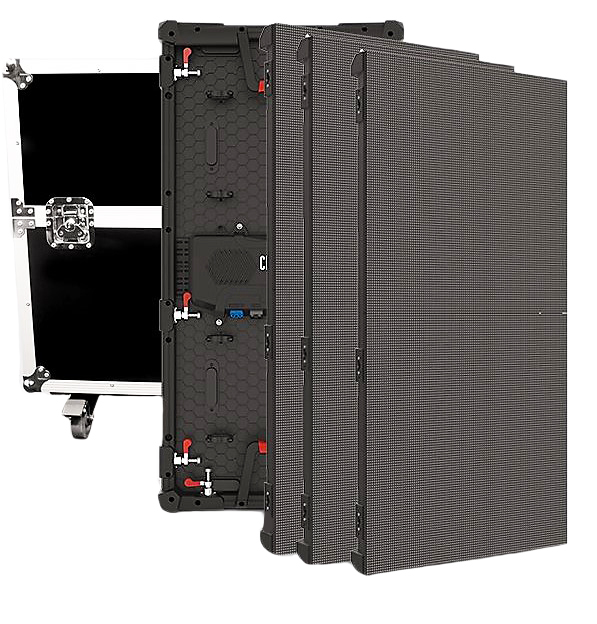 Interested in finding out more about our LED screen rental options? Fill in the below and we’ll get back to you asap!